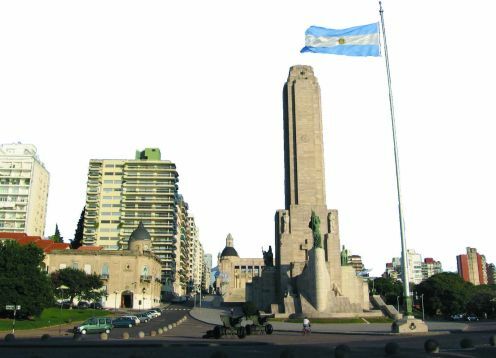 The National Monument to the Flag is a monument of 78 meters of height is located in the place where Manuel Belgrano hoisted the Argentine flag for the first time in 1812. It was designed by the architects Ángel Guido and Alejandro Bustillo, and the sculptors Alfredo Bigatti and José Fioravanti collaborated. Then, Eduardo Barnes works and Pedro Crestas accessories would be added. In addition, the sculptures of Lola Mora, in the water mirror of the Juramento Passage, would be recovered. 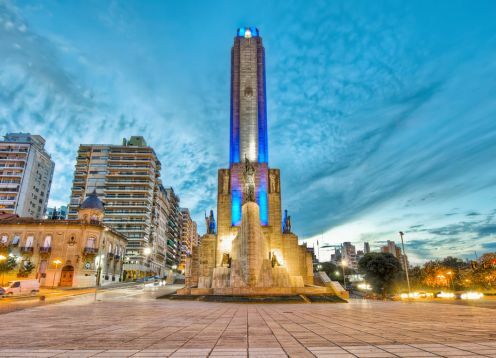 A tour of the city visiting the most emblematic places of Rosario, such as the Municipal Palace, Pasaje Juramento and more.